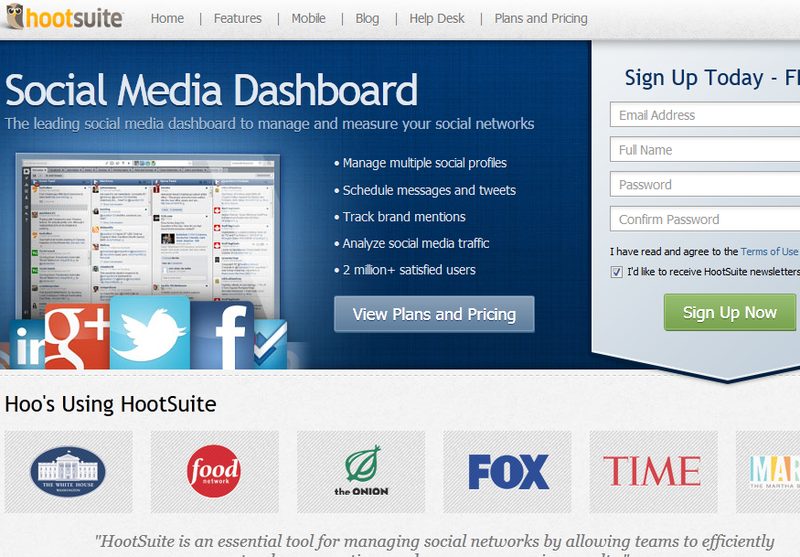 HootSuite: one of the best social media clients you can buy. 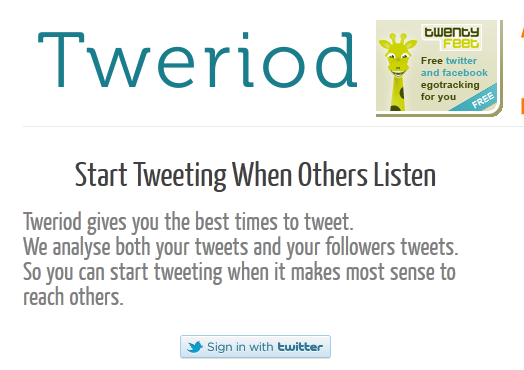 You can not only use it to manage your tweets but also your Facebook, LinkedIn, and other social profiles. 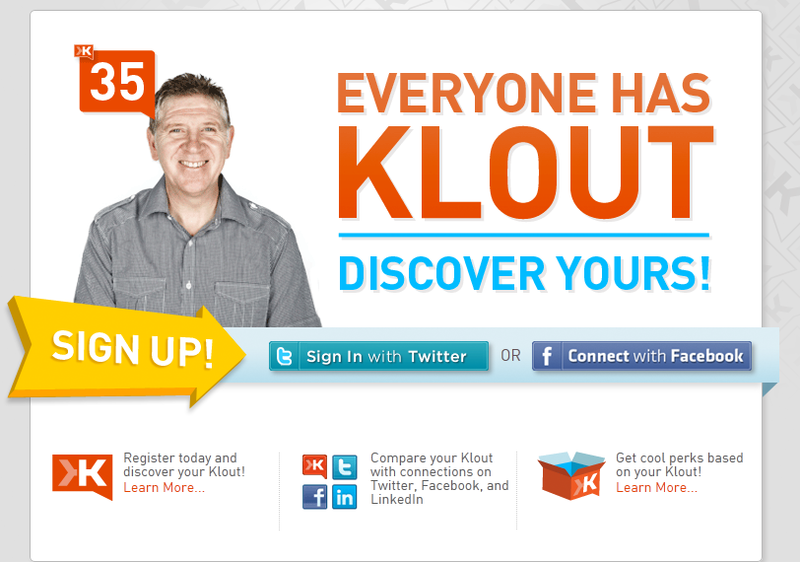 Klout: works for Twitter and Facebook. It determines what your true reach is on Twitter. 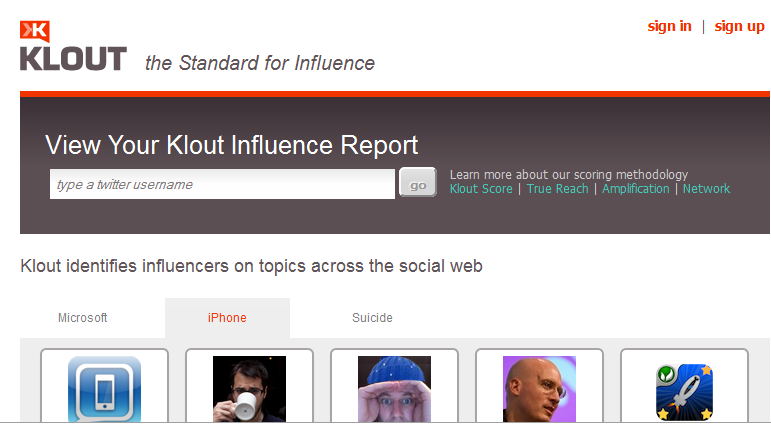 It also shows you how influential people are interacting with your account on that site. Klout: you are still going to need a social media strategist after using this tool, but Klout can show you how influential you are and things that you may be doing wrong. Flipboard for iPad: Flipboard is a very fun tool to use for business owners who want to keep up with the latest developments in their worlds right on their iPad. Every online business needs a Twitter page. Businesses that are not taking time to engage their customers and prospects on Twitter are leaving money and opportunities on the table. I have seen many businesses that are clearly interested in taking advantage of what Twitter has to offer but do not approach it the right way. 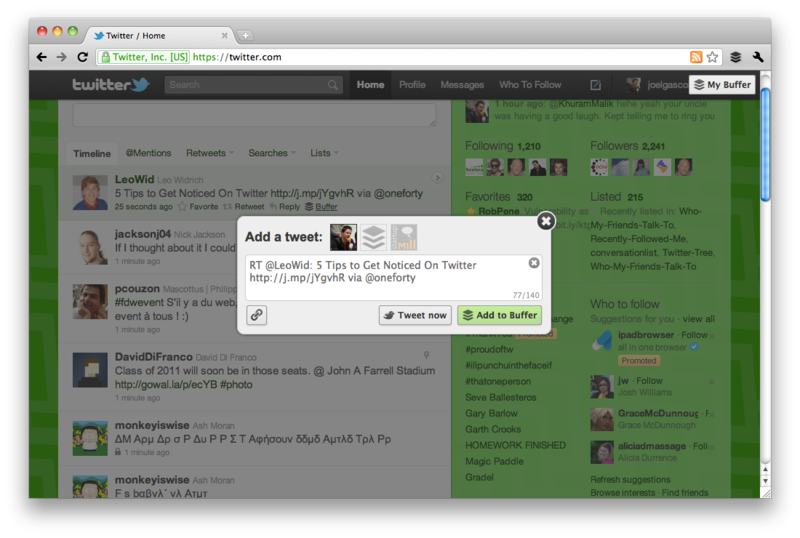 An individual may be able to get away with the default Twitter background and certain tweets. That’s not so much the case with businesses. 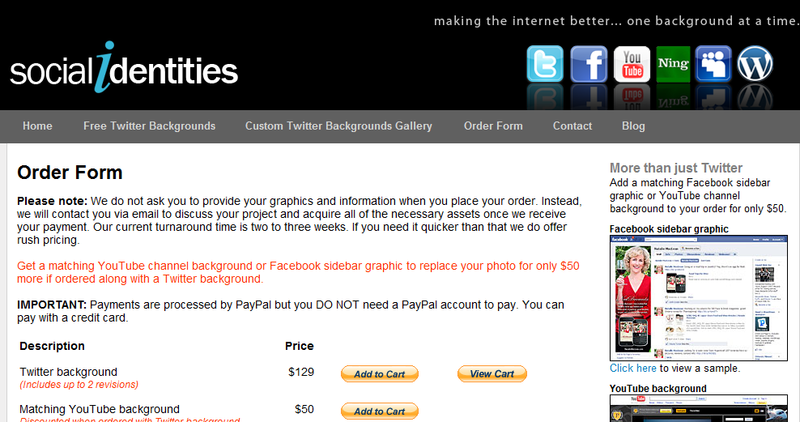 Having an attractive and professional Twitter background for your Twitter presence is a must. 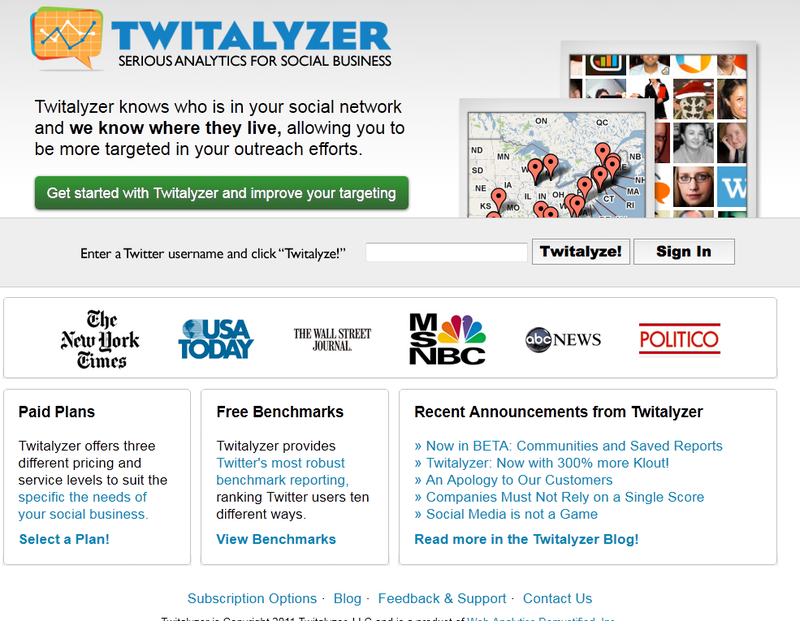 Twitr Backgrounds: the service has been used by many top Twitterers around the world. It promises your very first design in just 3 days. Businesses can always send back their designs for modifications to get the design that is perfect for them. 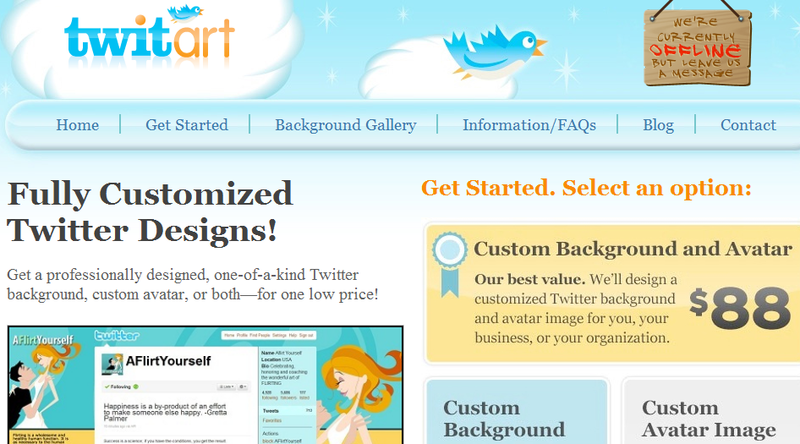 Twitart: they not only offer custom Twitter background, they also offer Twitter Avatar design too. Offer some of the best designs we have seen on Twitter. You don’t have to be a genius to realize the power of Twitter. Google may be the king of search these days, but Twitter and Facebook are expected to continue their momentum and attract a whole lot more traffic in the future. Following and get followed on Twitter doesn’t stop for weekends and holidays. If you have been active on these sites, you have probably seen all the noise that could be going around. And if you happen to be popular, you are going to have to manage your followers as well. It would have been a bit more difficult to get all this done on Twitter in the past, but thanks to Twitter lists, you can create lists and follow people in a more organized fashion. 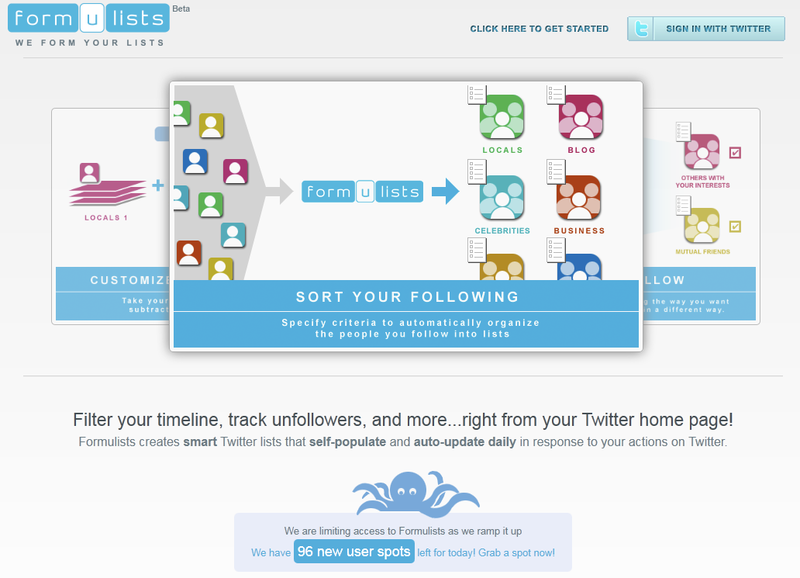 Twitter has not yet rolled out the feature yet, so not everyone can take advantage of the lists. But the lucky ones who can will see a new number next to their number of followers. That number will show the lists that you are included on. 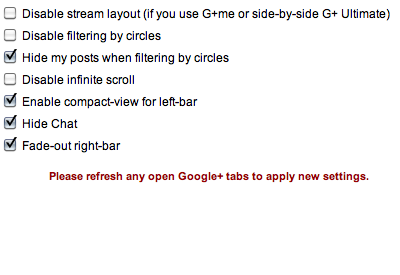 Obviously, the more you are listed, there is a good chance that more people find you more useful. So lists are essentially #followfriday on steroids.